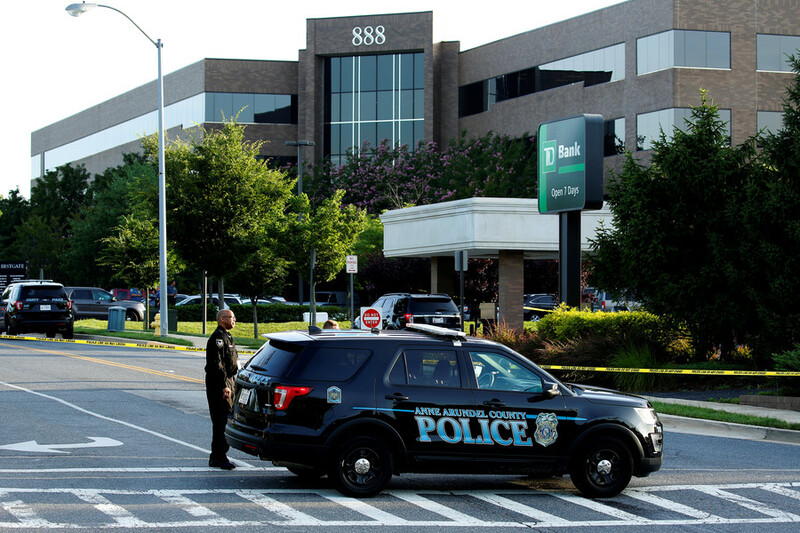 Follow RT to get the news and updates on police-involved shootings. Nearly 1,000 people are fatally shot by US police each year, according to a Washington Post database project. RT along and other media monitor the trends in police brutality and regularly pick up stories involving fatal mistakes by law enforcement officers. Find the news and articles on the best known cases of police-involved shootings related to the deaths of Eric Garner in Staten Island, New York City, Michael Brown in Ferguson, Missouri, Walter Scott in North Charleston, South Carolina, etc. Police-involved shootings in the US sometimes involve racial discrimination. The international activist movement Black Lives Matter claims it campaigns against violence and systemic racism towards black people. Don’t miss the news and updates on Black Lives Matter rallies, protests and other action. There is a lot of footage provided by eyewitnesses showing a police officer committed an unlawful act such as shooting. 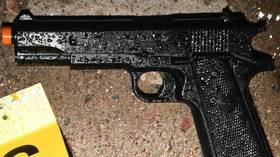 Check out RT.com to get information on investigations of police-involved shootings, as well as official statements on it. Finally read opinion pieces of experts and authors, who talk to RT on police-involved shootings. A California man was sentenced to 20 years in federal prison for dozens of crimes, including a ‘swatting’ prank that resulted in a police shooting of a stranger, whose address used to belong to the intended victim. Two officers who shot and killed a 22-year-old black man in the backyard of his grandmother's home, mistaking a cell phone in his hand for a gun, will face no legal repercussions, prosecution said, ruling the use of force lawful. 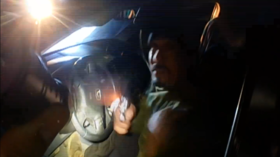 Police in northern California have released chilling footage of a short-lived, fatal shootout between a sheriff’s deputy and an armed suspect during what was ostensibly a routine traffic stop.